So, what is so different about this specific skin care line? It is made by us! 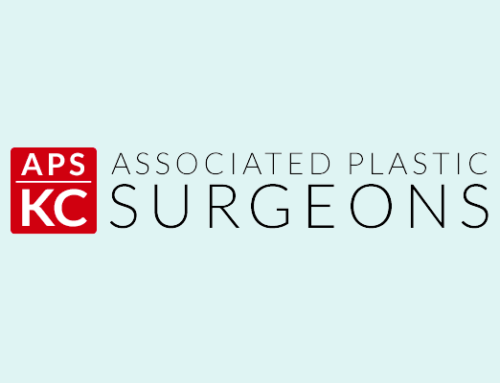 That’s right, the physicians at Associated Plastic Surgeons have come together to create an exclusive skin care line that addresses signs of aging and promotes healthy, clear skin. Now, why would we do this when there are many, many other skin care products on the market? That’s easy! 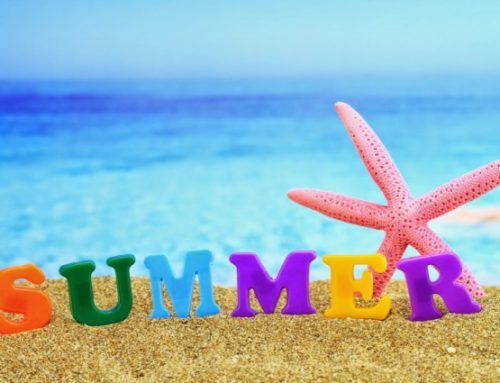 We love our patients and want them to have the best treatments available! So, why wouldn’t we create skin care formulas that actually work AND works amazingly well! We have included a wide variety of products that tackle a myriad of issues including fine lines and wrinkles, brown spots, sun damage, loss of firmness, texture and tone. We also carry products that help with troublesome acne and discoloration. Here is a little information on each of the products we offer. Most of our products can be used on all skin types. If you would like more info, feel free to contact our office anytime. APS Signature Skin Care Line offers you only the finest and highest quality sun and skin protection in a skincare collection sold exclusively by physicians. It is the perfect gift for a loved one or as a treat for yourself! Contact our office today for more information. How Do I Get Rid Of Gynecomastia? 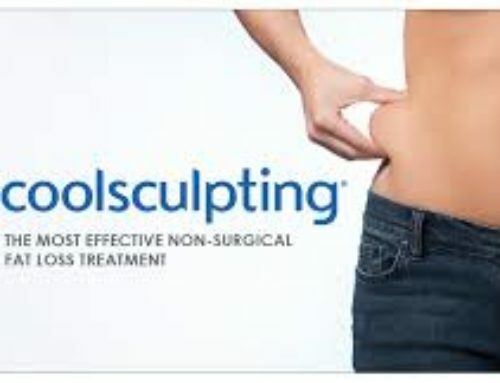 Why You Should Get CoolSculpting Now!! !